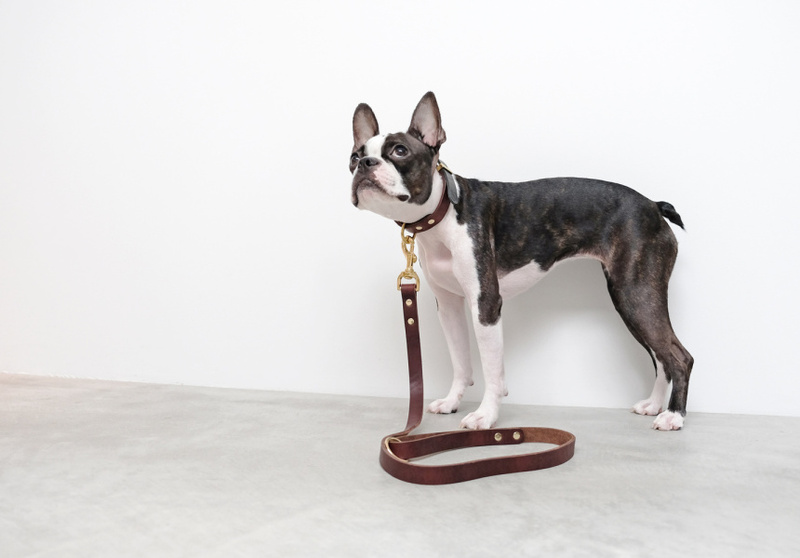 Nice Paws is a new Australian online store selling stylish pet products from around the world. Bec Capp and Nelson Armstrong spend their days enmeshed in the contemporary art and design worlds; she’s the owner of Melbourne gallery and retail store Junior Space, he’s a picture framer with ARTEN. They also own a dog, called Wanda. She prompted the idea for the pair’s new company, Nice Paws. 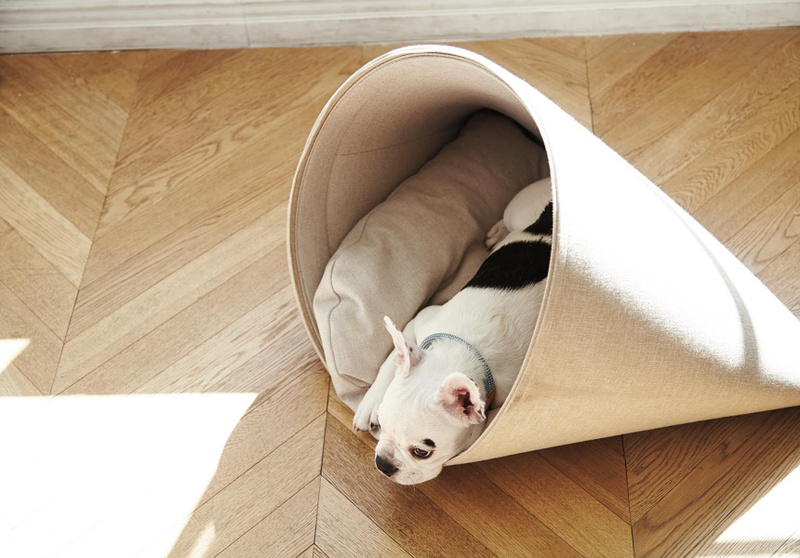 It’s an online store selling well-designed, stylish products for cats and dogs, with an emphasis on items that have been manufactured using ethical and sustainable processes. “We were so disappointed with what we came across in the way of commercial pet products,” says Capp. “Not only were they jarring aesthetically, but many were poorly designed, poorly made and still expensive. 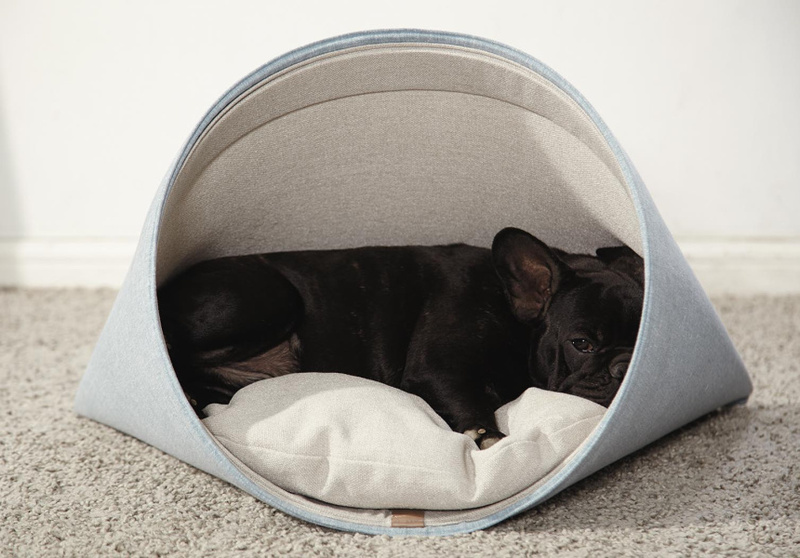 Items include small toys, such as chemical-free tennis balls for $5 by Bondi’s Sashandme; vegan grooming products by Melbourne’s Mr. Paw; handmade eco-friendly hemp collars and leashes by American company Earthmade; and $349 designer pet beds by South Korean label Howlpot. “The Howly bed not only looks contemporary but it arrives as a flat pack and only consists of two or three parts, so it travels easily,” says Capp. “They look so interesting, too, and the cone shape provides the dog with a cosy and safe environment. Capp and Armstrong have selected products that focus on simplicity, functionality, and that have the kind of Scandinavian, minimalist aesthetic that works in any home. In time, the pair wants to collaborate with Melbourne labels and artists on products for the store. “It’s essential we support sustainable practices with the products we stock, whether it’s handmade or small batch, or made with vegan or organic ingredients and materials,” says Capp. “The product information has to be clear, and if it’s not easy for us to find or understand, we move on. Nice Paws ships Australia-wide and to New Zealand. A three-month Melbourne pop-up is schedule for early 2018.